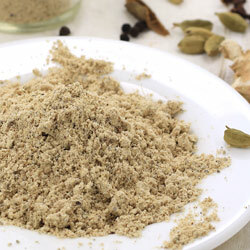 Chaat Masala is a tangy and salty masala powder that can be sprinkled over many food dishes to make them yummier. Use it in salad, fruit dish, snack, soda, jaljeera, buttermilk, raita etc. to make them tempting and tongue tickling. Transfer it to an air-tight container and store in cool and dry place. 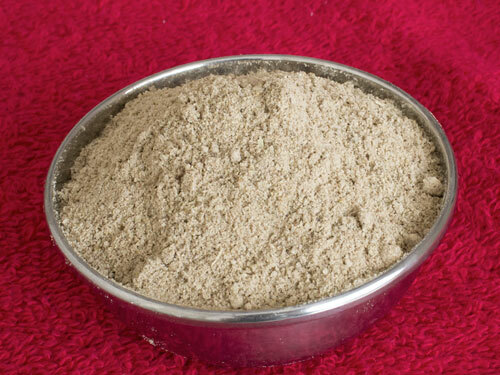 You can easily find the dried mango powder (aamchur powder) in any Indian grocery store.